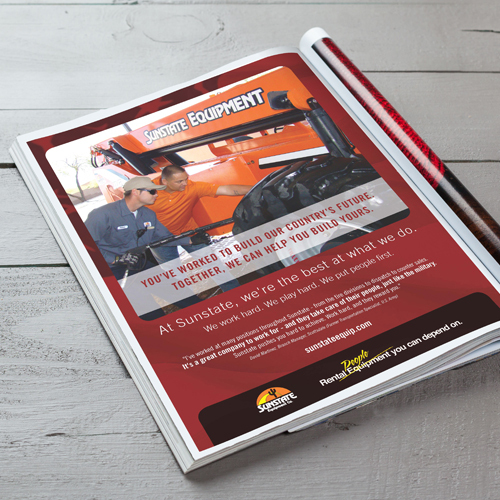 A family-owned company established in 1977, Sunstate Equipment is one of the largest construction rental and equipment tools company throughout the Southwest Region. 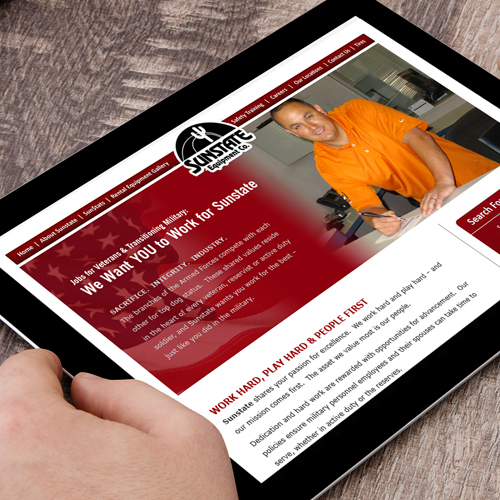 When the company experienced an ongoing shortage of diesel mechanics and heavy equipment operators, they contacted AEI Advertising to develop a campaign that would reach a diverse audience, specifically veterans and those transitioning out of the military. 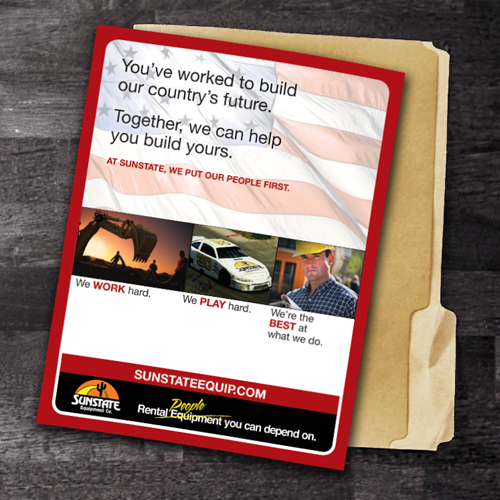 Sunstate’s key objective was to develop an ongoing applicant pool, so AEI Advertising developed a comprehensive strategy incorporating a military career landing page, print ads, social media posts to targeted audiences, press releases and niche job postings. 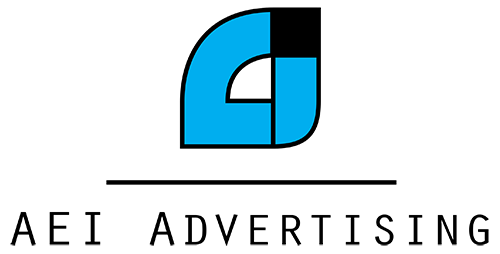 The project resulted in a significant increase of high quality new hires and further cemented the company’s brand as a leading employer in the veteran community.